Poultry Farm, Farm Fresh Eggs, Compost and Top Soil. 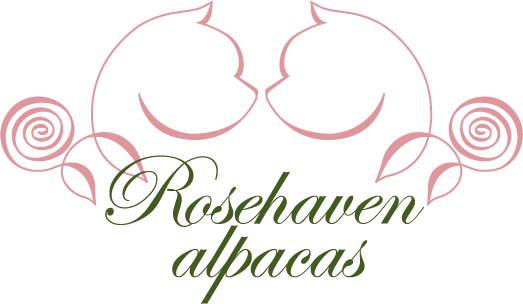 The fleece of the alpaca is super soft, hypoallergenic and luxurious, our products include yarn from our own animals, beautiful blankets, scarves, hats, gloves and mittens, felted bowls, dryer balls, Christmas ornaments, socks and more!! Weddings, Events & Parties. Flowers in season and out. Breeding and Sales, Alpaca Fabric, Country Store with Alpaca Products. Yogurt made with local maple syrup, Greek yogurt, Kefir, Buttermilk, Ricotta, Fresh Mozzarella, Farmers Cheese, Butter, Aged Raw Milk Cheeses, Free Raised Veal.